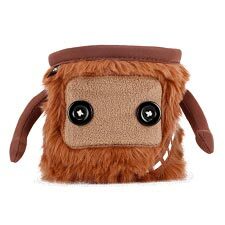 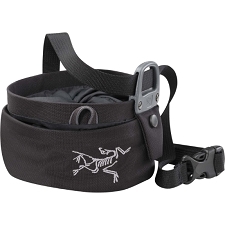 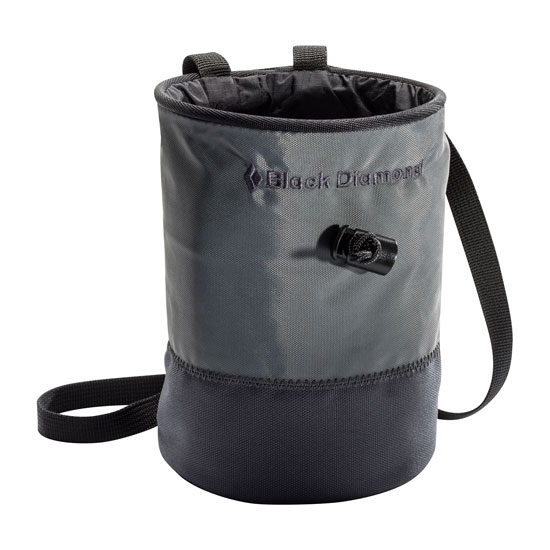 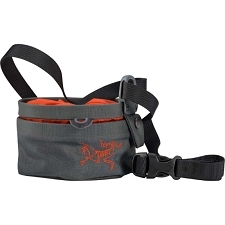 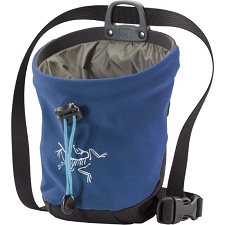 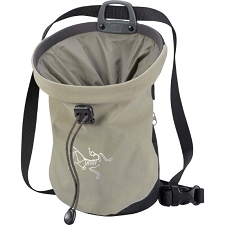 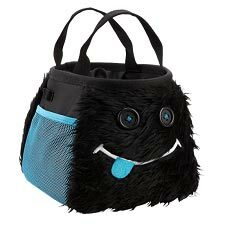 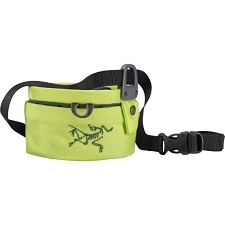 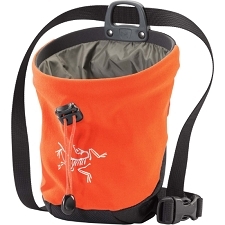 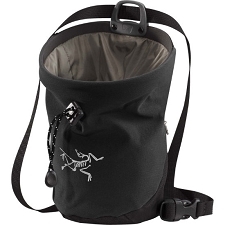 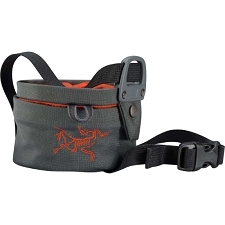 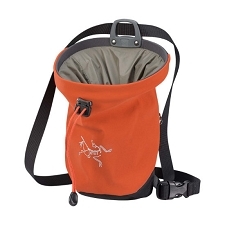 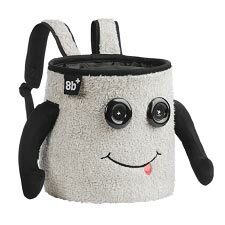 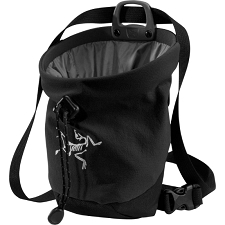 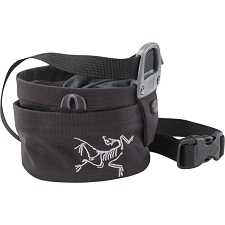 Chalk bag with drawcord closure, by Black Diamond. 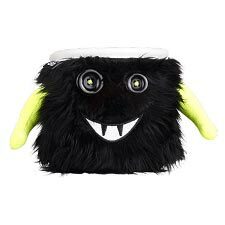 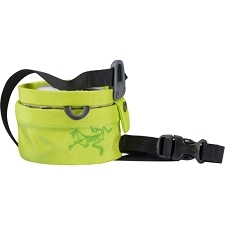 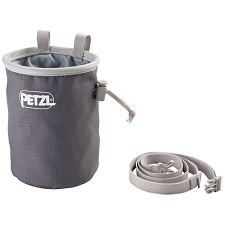 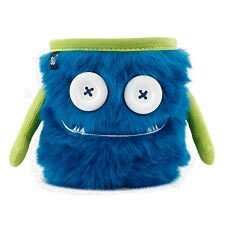 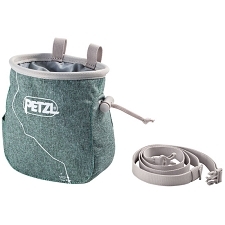 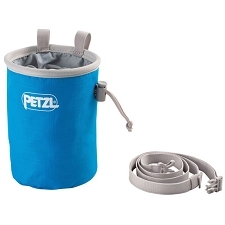 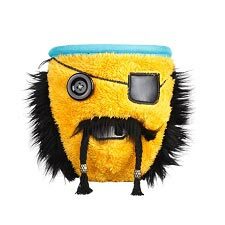 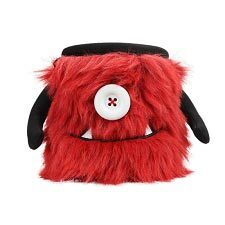 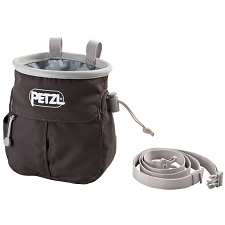 Classic chalk bag for rock climbing with cylinder design. 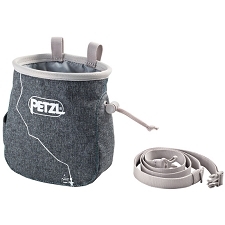 Flexible wire rim enhances comfort of use. 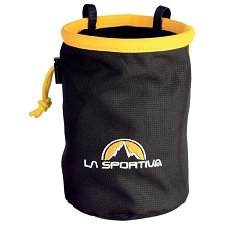 Ideal for all round use, from bouldering and sport climbng to Big Wall.